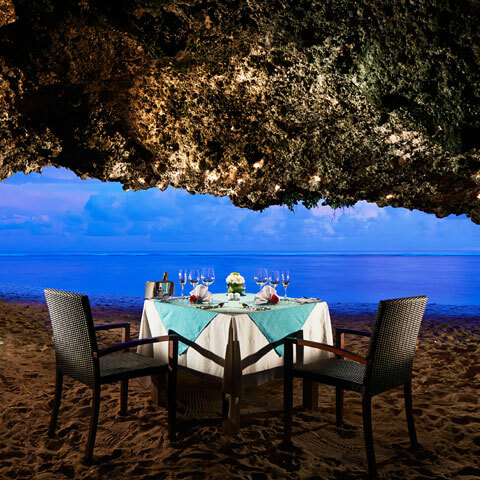 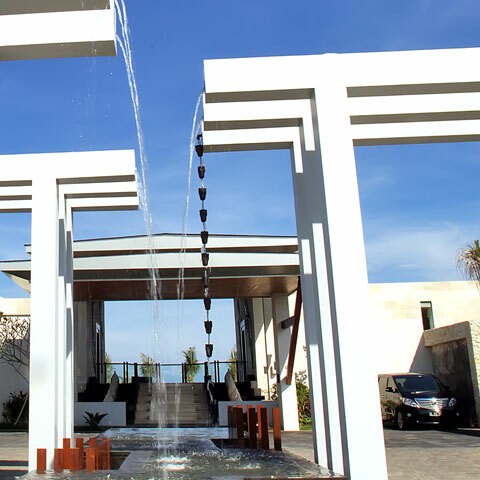 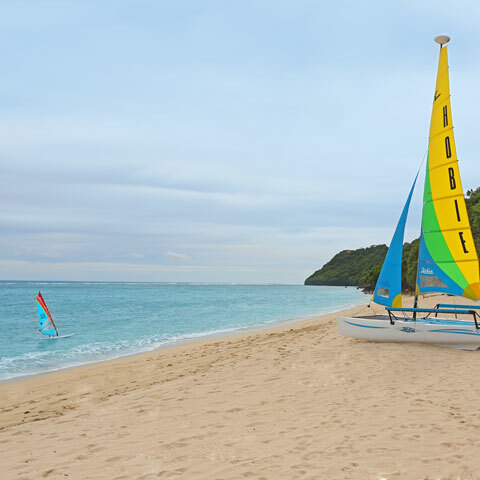 "Unlimited Privileges" is your Luxury All Inclusive Located on the southernmost tip of Bali, Samabe possesses priceless beauty of the white sandy beach of Nusa Dua with its different hues of the blue ocean. 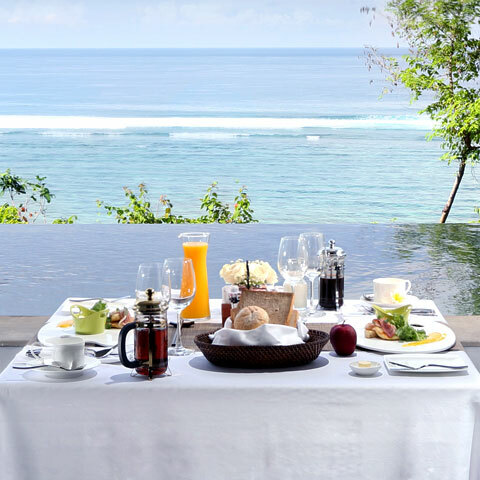 Samabe is the leading Bali luxury resort offering two unique "privileges" for our guests to choose from. 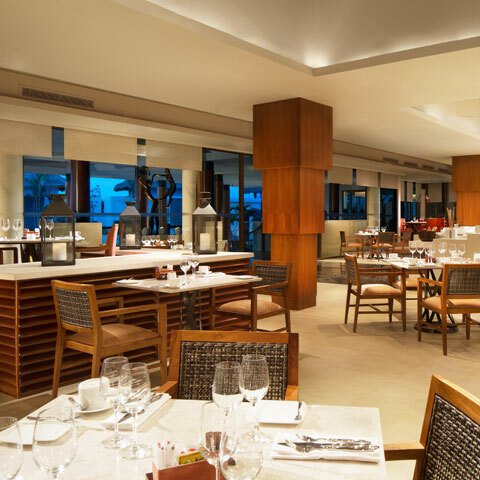 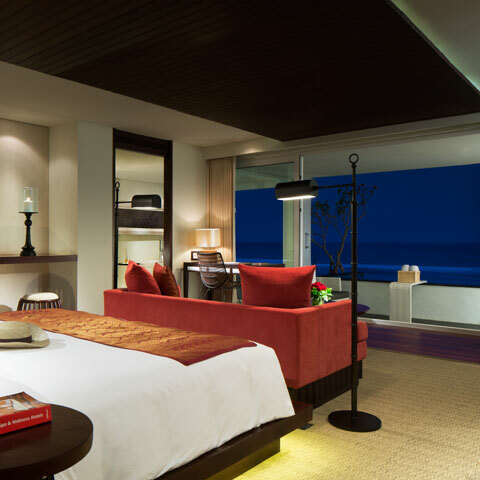 Our "Unlimited Privileges" or Luxury All Inclusive is designed for your ultimate luxury experience and satisfaction. 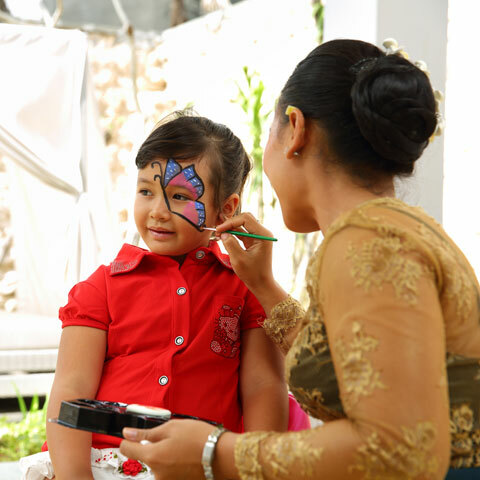 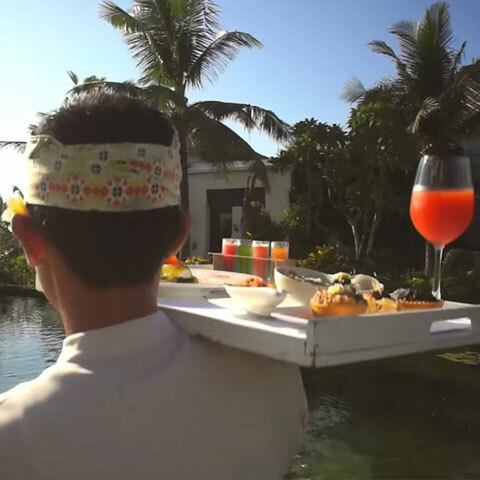 With the luxury all-inclusive benefits such as "Samabe Signature Activities", a 24-hour Butler service, special welcome amenities, the full gamut of premium meals and world-class beverages, entertainment, and spa treatments, your holiday in Bali will be a highlight in your life. 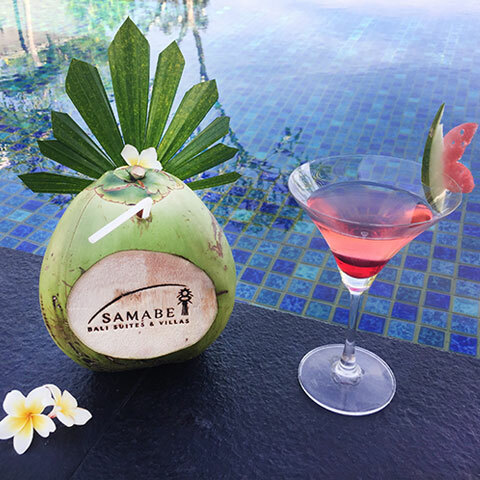 Samabe welcome surprise , including sarong , rucksack and more.